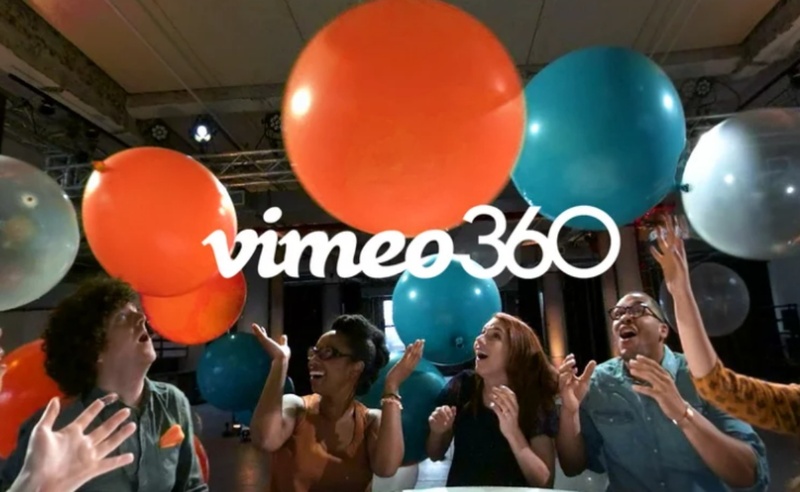 Vimeo recently announced its VR service called Vimeo 360. It is a new platform that enables the upload of panoramic images and videos up to 8K of resolution. 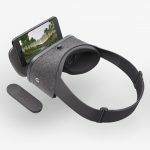 The new service has support for smartphone apps so you can experience 360 videos on the Daydream and Gear VR headsets along with others. Users can also watch content using their web browsers by dragging their mouse around or even tilting their smartphones. Vimeo Pro and Business members are now able to sell their 360 videos just like they do with regular videos. This is a great opportunity for all those people who want to make a profit out of their video productions. 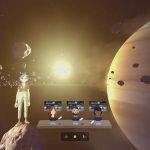 That’s not all, Vimeo also announced 360 Video School, which features a suite of videos that will help Vimeo members with the process of filming, editing, and publishing 360-degrees videos. 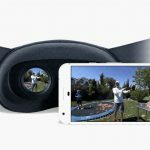 What’s more, 360 Video School is completely free, so now everyone can get into the business of VR video production very easily. Vimeo 360 is not the only and not even the first one to support this service, YouTube, Facebook and Periscope already had it. 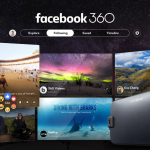 There is still much to do before this turns into completely immersive 3D VR experiences, but it’s a good start that major companies like Vimeo are doing their best to promote 360-degrees content and Virtual Reality.